Get ready Trick or Treaters! 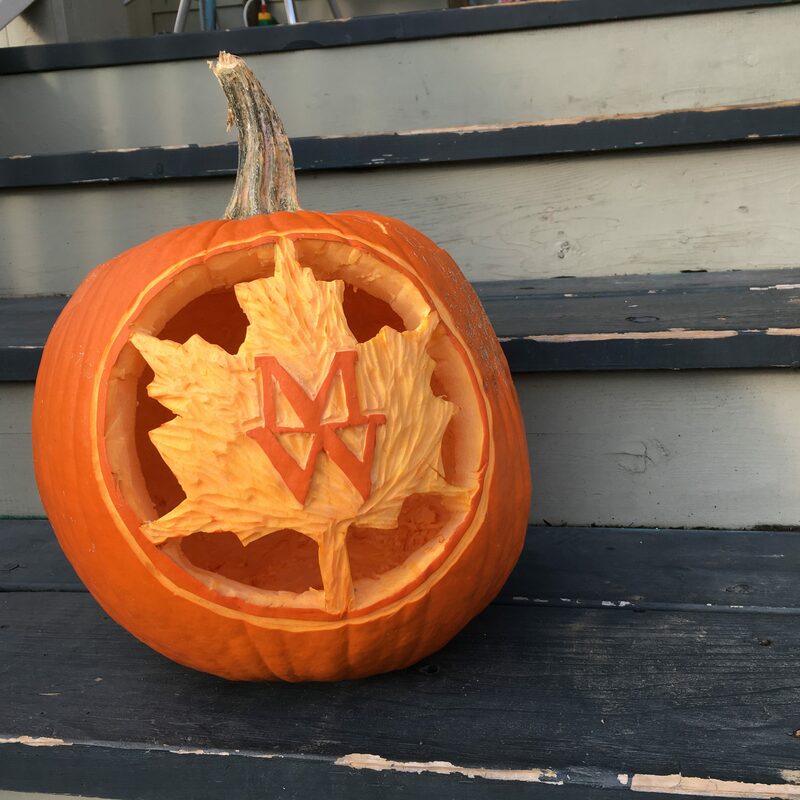 Make Maplewood a must- stop location on your trick or treat route this year! We will have candy for all, warm apple cider and hot cocoa for the kids and some tasty libations for the adults. Come warm up, dry off, enjoy a pint and show off your fabulous costumes.